Boston College Women’s Soccer Camps and Clinics. REGISTRATION FOR ALL OF OUR PROGRAMS ARE FILLING UP QUICKLY. If you have any questions,or would like more information, please see contact information below. 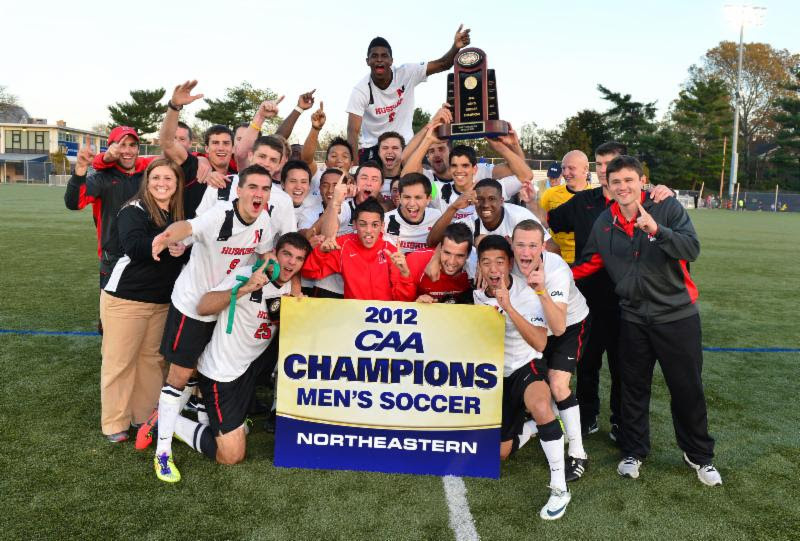 Northeastern Soccer Camps for kids coached by Brian Ainscough, Brendan Burke, and many other well known coaches and staff. Both have professional, college, and youth experience. Also, Division 1 Northeastern Players will be assisting!! A great opportunity and experience for your son or daughter over the summer!